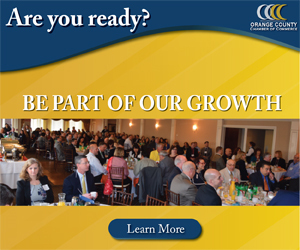 Home Business March Madness for Meals on Wheels! March Madness for Meals on Wheels! Meals on Wheels of Greater Newburgh joined in the fun at the 3rd annual Rotary Club of Newburgh’s “Hoops & Swish Fun-Raiser” at NFA on March 30th. 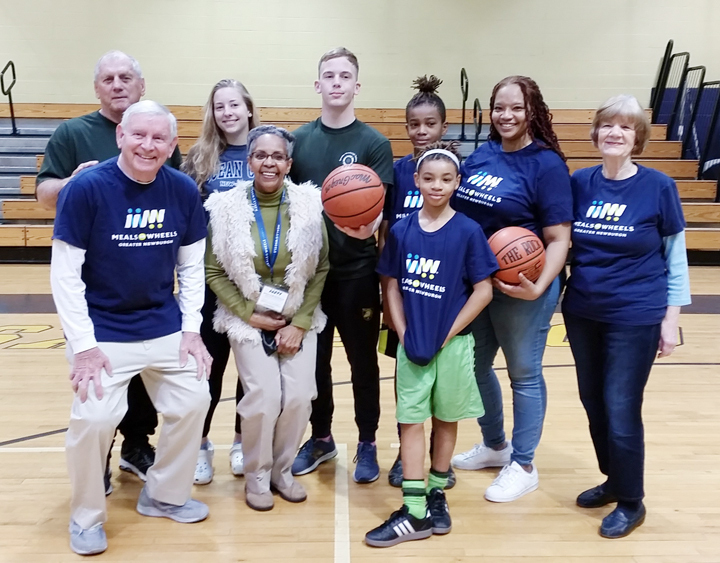 NEWBURGH – Meals on Wheels of Greater Newburgh joined in the fun at the 3rd annual Rotary Club of Newburgh’s “Hoops & Swish Fun-Raiser” at NFA on March 30th. Each member of the the Meals on Wheels team was given a 2-minute time slot to shoot layups or any other legal shots. Pledges backing their players will be distributed to Meals on Wheels by Rotary. Team members – returning for the third year – were Meals on Wheels volunteer Richard Leggett, and his grandchildren Conner Leggett and Karson Leggett (NFA seniors). They were joined by newcomers Caleb Nicolas and his brother Joshua Nicolas, sons of Meals on Wheels volunteer Gigi Nicolas. There to cheer on the Meals on Wheels team were Carole McDermott, president; Linda Lewis-Burger, Board of Directors; and volunteers Gigi Nicolas, Norma Leggett, and David McDermott. If you would like to learn more about Meals on Wheels, phone 845-562-3490 on weekday mornings and ask for Robin, or visit www.mealsonwheelsnewburgh.org.